Each year, Leaders & Daughters has grown– from 15 cities in 2016 to more than 40 in 2017. We have convened more than 5,000 attendees, across all major geographies. 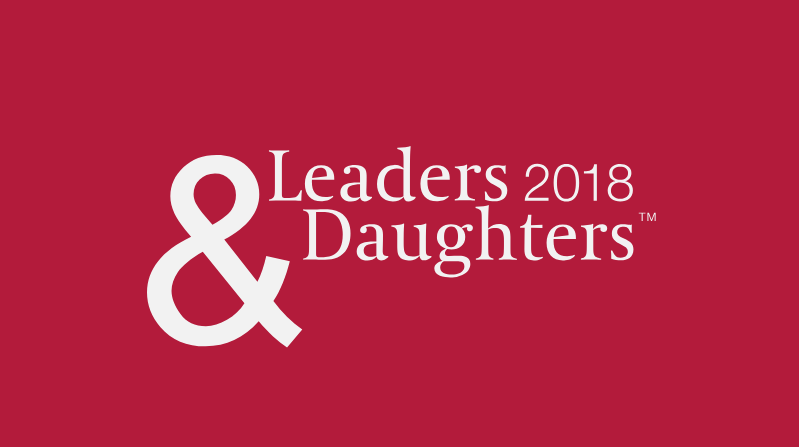 In March April 2018, we will host Leaders & Daughters events in nearly 40 markets worldwide. This year’s theme: Mind the Gap: Why Women Leave – and How to Help Them Stay focuses on women leaders who leave or are pushed out of their careers as they senior executive positions. We will explore: Why are women leaving? Do today’s leaders lack the desire to reach the top, or are they being sidelined? Do women today define success differently than their parents? What can we do to build the pipeline of female leaders? Timed in celebration of International Women’s Day, we hope that these important conversations will lead to solutions that will create more opportunities for the women leaders of tomorrow.